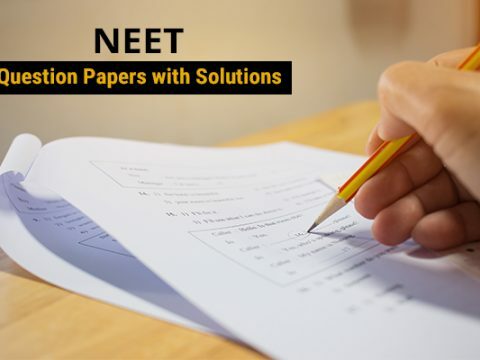 NEET exam is one of the biggest entrance exams for the Medical aspirants who are willing to bag a seat in one of the top medical colleges. 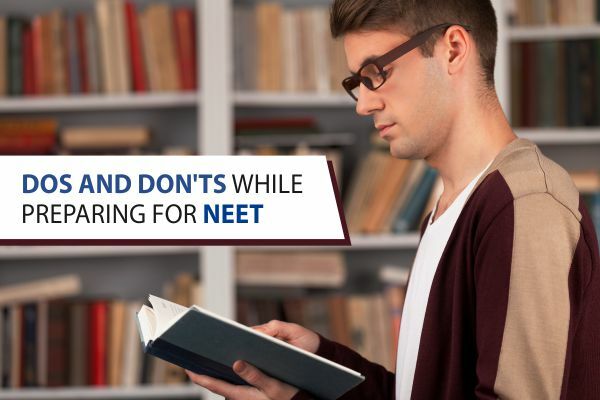 These days might be busy for the medical students as everyone is caught up with pouring over their textbooks, underlining the important lines, determined to prepare well for the exam and excel it. So as to give the absolute best, you need to execute the right methods. This will help you get the most of your efforts and preparations. 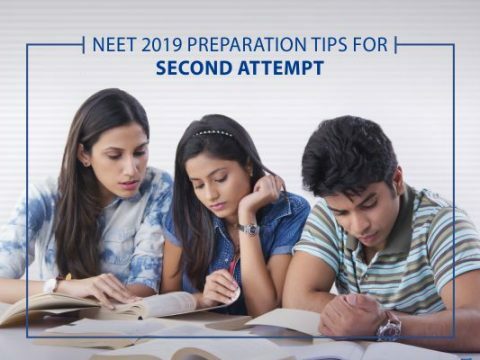 Check out some tips below that will help you crack NEET 2019 exam. It has been observed that students find it difficult to catch up on their timetable may be because of different elements. The best solution for this is to adhere with a quasi-rigid schedule which must be created by you. But you shouldn’t consider it flexible and change it from time to time. If you do so, you will be cheating yourself and gain nothing. So make sure that you are loyal to yourself. Striving to achieve the best is good, but you shouldn’t lose yourself in the world of preparations. It is explicable that the exam pressure may create anxiety among the candidates. But, it is equally important to make some time for yourself. You must use your free time to practice some physical exercises. This will help you in improving your concentration level. Completing the whole syllabus in a single go is certainly not possible. But, you can break down your syllabus and learn in batches or in sets. For example, firstly you can check on the theory part then consider solving numericals or vice-versa. Our suggestion: Never break your friendship with the NCERT books. 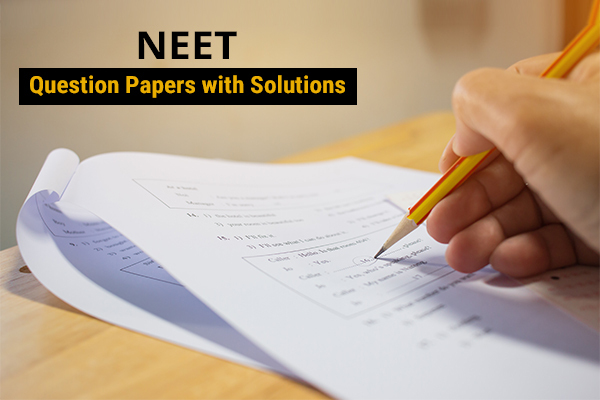 The NCERT content can help you score well. So, first, try to cover NCERT. Don’t you think the best way to check on your understandings and concepts is to appear many mock tests? Yes, tests are the best way to find your place in the throng. Over lakhs of aspirants appear this medical entrance test and it becomes important to know where you stand. So, start appearing mock tests and analyze your errors and strength. Having a sound sleep is a key factor which can optimize your brain’s efficiency level and memorizing power. You may consider sleep as the food of your brain. Skipping sleep hours can be really harmful and even deadly. Hence, it is advised that teens should sleep for around 6 to 8 hours. . Many a time, you find yourself procrastinating. Time to time we come up with the reasons like Too Busy, Too Stressed, Too Lengthy, and more. Ever thought why we procrastinate? It is because we aren’t sure what to do first. Mock tests are to help you find what your mistakes are and start working on them. But there are students who certainly lose their confidence if they score less. Even the last year’s poor NEET scores may let some students fall under the bar of losing confidence. But, as you know that the number of attempts has increased and the only motive is to encourage you to do the best. So, chill and make your efforts be the topic of discussion among the people. Keep trying and never lose your confidence. Comparison is the thief of joy. Accept your journey. Stop comparing yourself with others. Always think that you are the best and are doing a great job. Not all are fortunate enough to get a seat in the top medical colleges. So, have faith in yourself and help yourself achieve your goal. 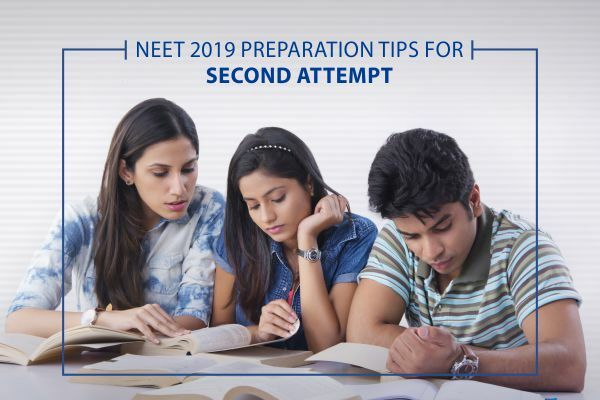 It is obvious that your successful NEET 2019 exam result will lead to the desire to enroll with one of the best medical colleges in India or abroad. If you need any help regarding the admission process or which college to go with or wish to study abroad, you must consider www.cbseneetug.co.in. We can help you aboard the flight to your dream college. We say, ‘Break a leg’ aspirants, we are sure that your performance will be the city’s talk.